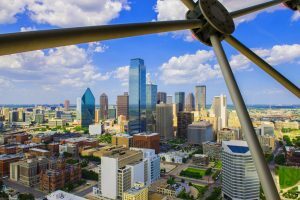 Become a Reunion Tower expert! Welcome to the first edition of the Upsider, a guide designed to heighten your knowledge of Reunion Tower. 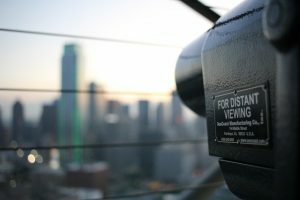 Each post will feature a unique aspect of Reunion Tower including Company Culture, Featured Guest Visits, Top Dallasites and Love Stories. 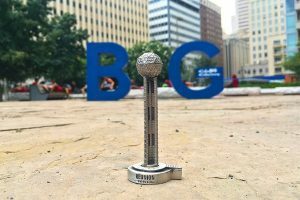 As it is affectionately known by locals, “The Ball” has been a staple of the Dallas skyline since 1978. It’s 259 exterior LED lights can be seen for miles, but it’s what’s on the inside that counts. 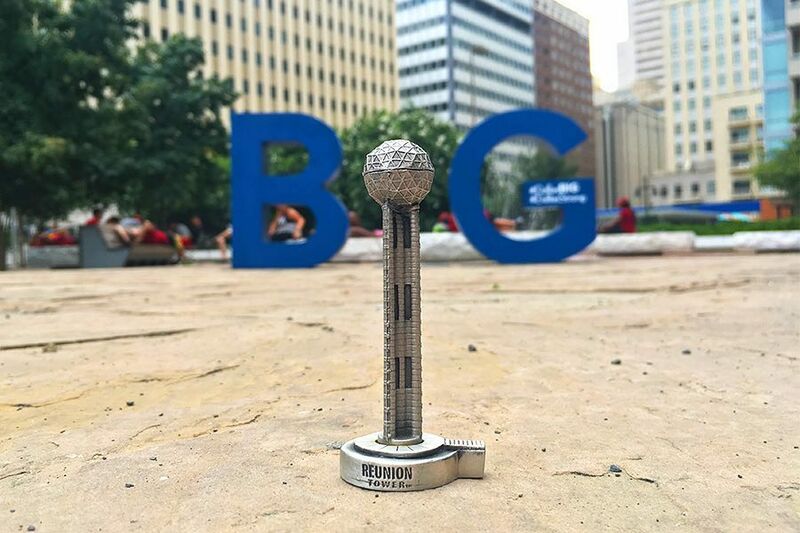 How has Reunion Tower made a lasting impact on the Dallas-Fort Worth metroplex? 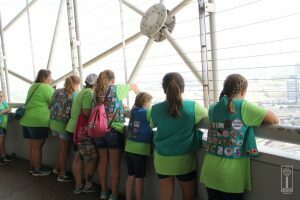 View this list of 8 Upsider facts about Reunion Tower and make plans to experience each element for yourself. 1 amazing fireworks show, AT&T Streaming Lights at Reunion Tower, to welcome 2018. 3, the number of floors inside “The Ball.” At the very top, a fine-dining restaurant – Five Sixty by Wolfgang Puck, in the middle, a casual café and event space – Cloud Nine and at 470 feet in the air, the GeO-Deck – the only local indoor/outdoor observation deck for breathtaking panoramic views of Dallas and the surrounding area. 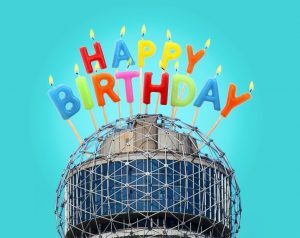 4, the number of years that the observation deck, the GeO-Deck, has been open, after a complete Reunion Tower renovation kept it closed for 5 years. 15 miles, how far away the 259 exterior LED lights can be seen shining brightly while displaying Reunion Tower’s nightly light shows. 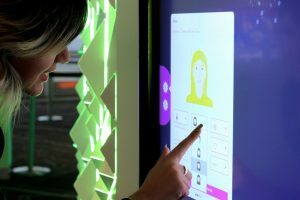 20 interactive touch screens, or The Halo, located on the interior observation deck allows guests to discover hidden gems, historic landmarks, museums, parks and more. 32 miles, the distance to Fort Worth, visible from the GeO-Deck on a clear day. 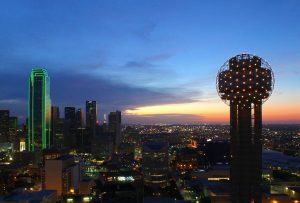 35 Reunion Tower employees, called Ambassadors, work on the GeO-Deck and run office operations. 39, Reunion Tower’s current age. 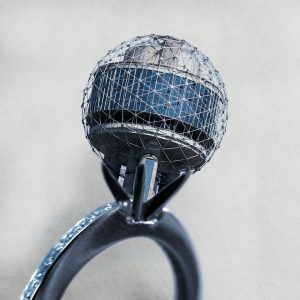 The Tower will celebrate its 40th birthday in April 2018.